Lose of pick-me-up reading material, snag "UNFUCK YOURSELF: Get Out of Your Head and Into Your Life" by Gary John Bishop. I love solid “personal upgrade” audiobooks while I’m working and have been blasting music for too long. 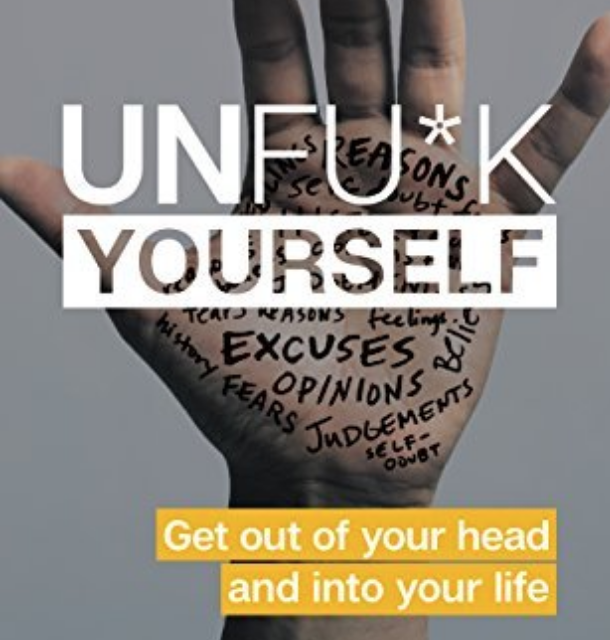 If you have an Audible account (it’s a quick 3.5 hour listen) or are looking for a lite dose of pick-me-up reading material, snag “UNFUC*K YOURSELF: Get Out of Your Head and Into Your Life” by Gary John Bishop. He meant UNFUCK. 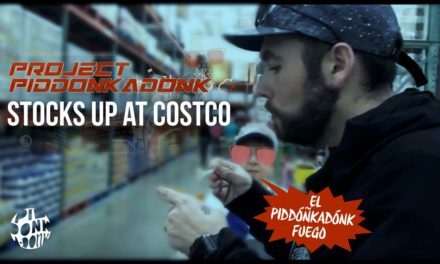 It’s turned into something really cool with courses stateside despite him being an awesome swearing Glaswegian – made me think my dear friend Eric Pirritt, because I could listen to his stories about growing up as a Rangers supporter in Glasgow, Scotland when things were at a pretty crazy low. I dig this as a great option to a full length seminar or something of the sort. Get the audiobook and let him talk you through it in that thick accent. Trust me, it’s worth the short time investment. Link to the book, e-book as well as the audiobook HERE and below. 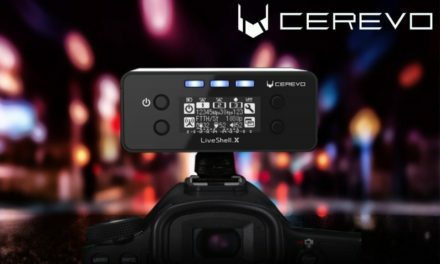 LIVE STREAMING GEAR GEEKOUT: GOPRO, CEREVO, CANON, ATOMOS & MORE!